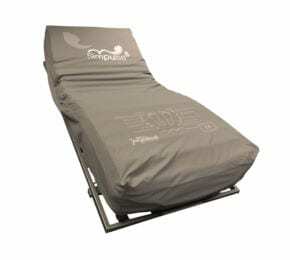 and optimum therapy for heavier, plus size patients. 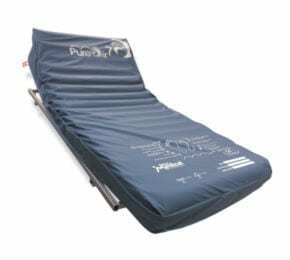 This top of the range, premium bariatric mattress comes with a 3 year warranty, giving you total peace of mind. 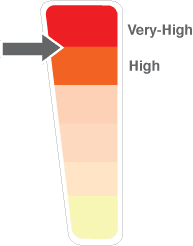 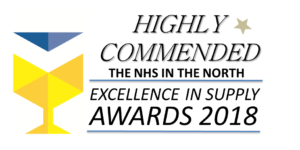 It’s suitable for patients up to, and including, very high risk of developing pressure ulcers or who have existing tissue damage. 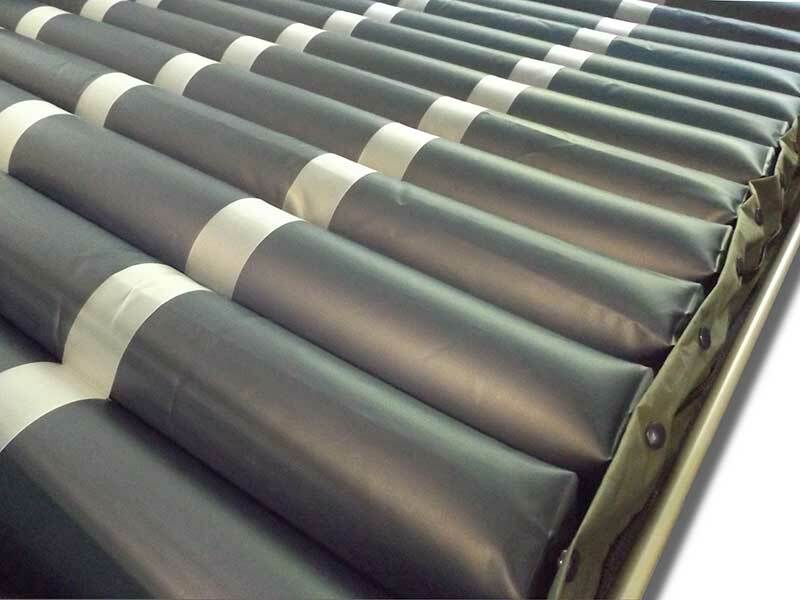 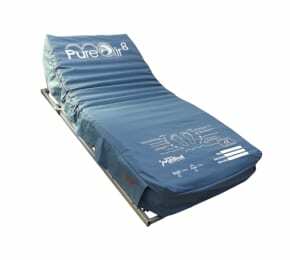 As standard Pure Air 120 pressure mattress comes at 120cm wide but it can be made to order in 135cm and 150cm widths. 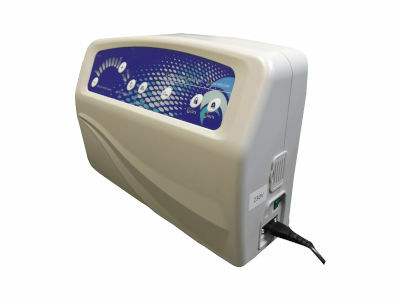 Since Pure Air 120 was installed under the patient, it has made a tremendous difference to his daily life and ours too. 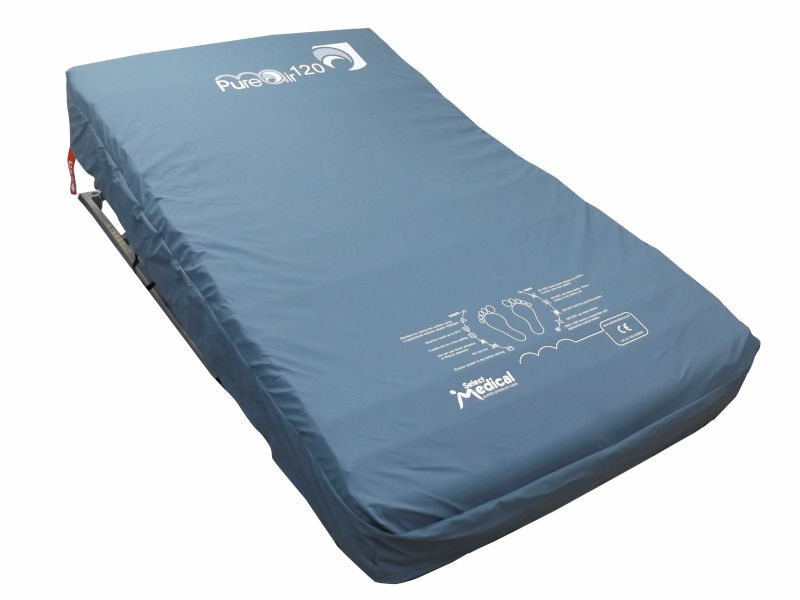 His vulnerable pressure areas remain intact and he's feeling much better in himself, commenting on how comfortable the mattress is compared to his old one. 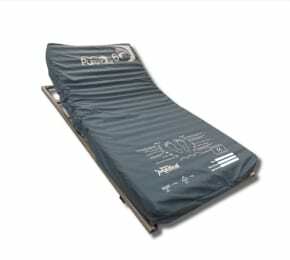 The nursing and carer teams are particularly impressed at how much easier it is to reposition the patient on the wider mattress and how it's dramatically reduced the number of times the patient needs turning. In turn this has made a positive difference to nursing time and has reduced the risk of injury.